DID YOU KNOW? BAAHUBALI ACTOR HAS RECEIVED 6000 LOVE PROPOSALS! 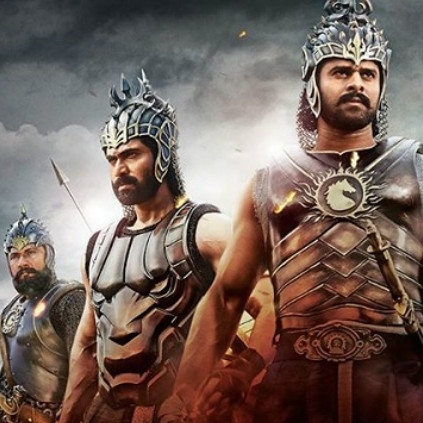 It was a five years travel for the team of Baahubali, and their hard work has been paying off with the humongous box office numbers. If the latest reports are to be believed, it is said that during these span of 5 years, around 6000 women had apparently proposed to the rebel star and the Baahubali man Prabhas. Though he received 6000 proposals, it is said that he turned down all those offers, due to the heavy commitments he had. Well, quite a lot of girl fan-following for the handsome hunk.